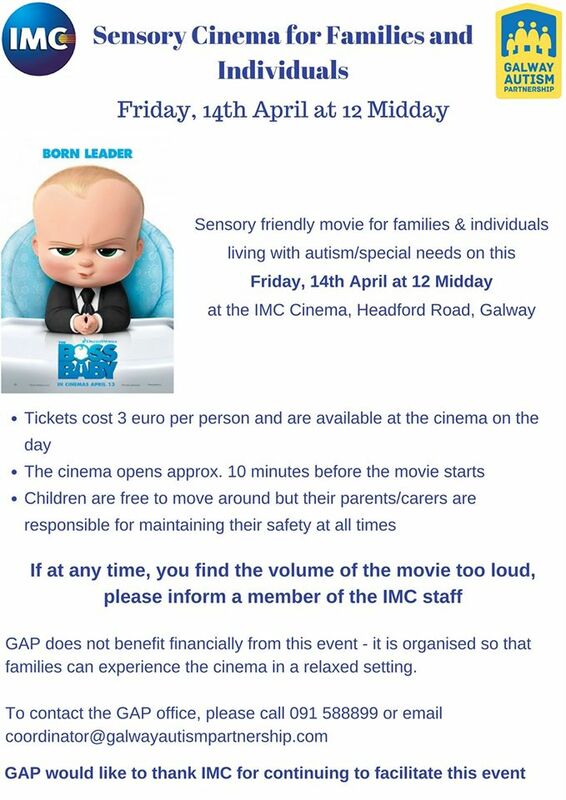 Our Regular Sensory Friendly Cinema event for families & Individuals living with special needs in partnership with IMC Cinema Galway. 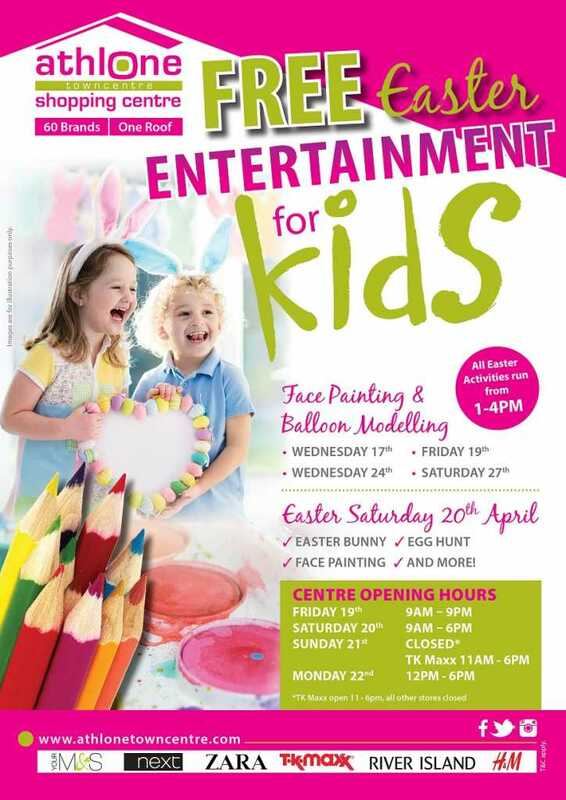 Location is at IMC Galway, Headford Road Retail Park, Galway. Tickets €3 per person payable on the morning to IMC. 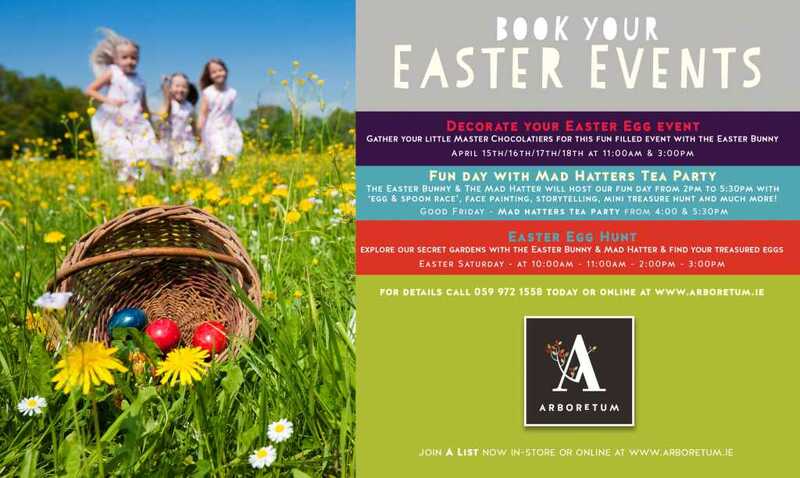 (No need to pre book, just turn up on the morning). The sound is turned down and the lights are dimmed. Guide Dogs & Autism Assistance Dogs Welcome. Individuals are free to move around during the Movie. Doors open about 10 minutes beforehand. *PLEASE NOTE –Parents/guardians while you child is free to move about you are responsible at all times for maintaining their safety. GAP does not benefit financially from this event. It is organised in cooperation with IMC for the benefit of families with special needs in Galway.